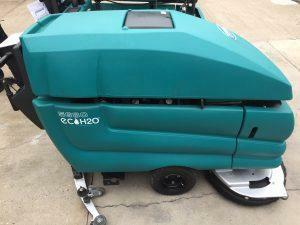 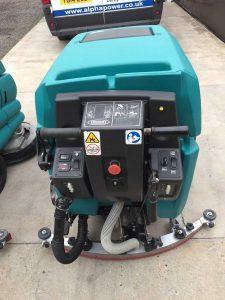 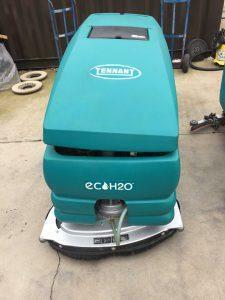 View more information about the Ex-Hire Tennant 5680 (Battery) Floor Scrubber Drier below, or alternatively, call us on 0800 859 5151 to get a quote. 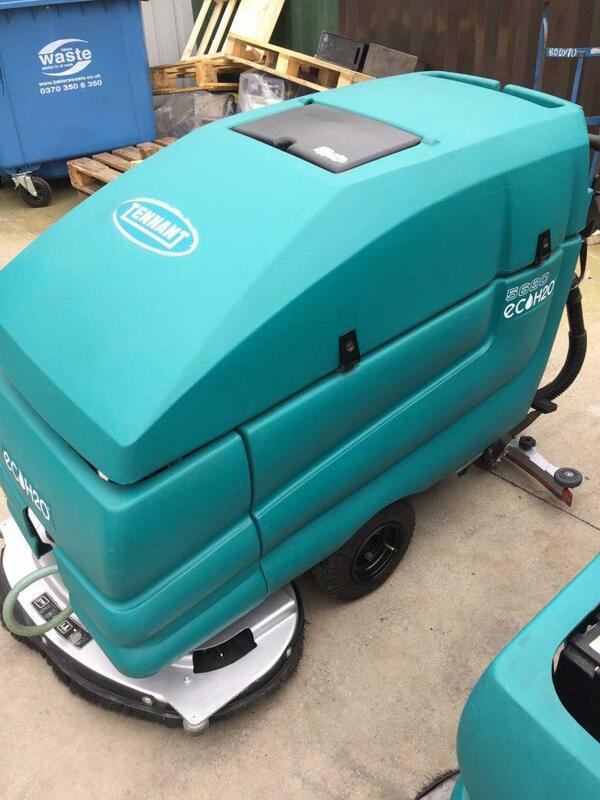 A larger and robust walk behind floor scrubber drier, the Tennant 5680 is ideal for demanding applications in areas such as warehouses and factories. Easy controls make this machine ideal for first time users. 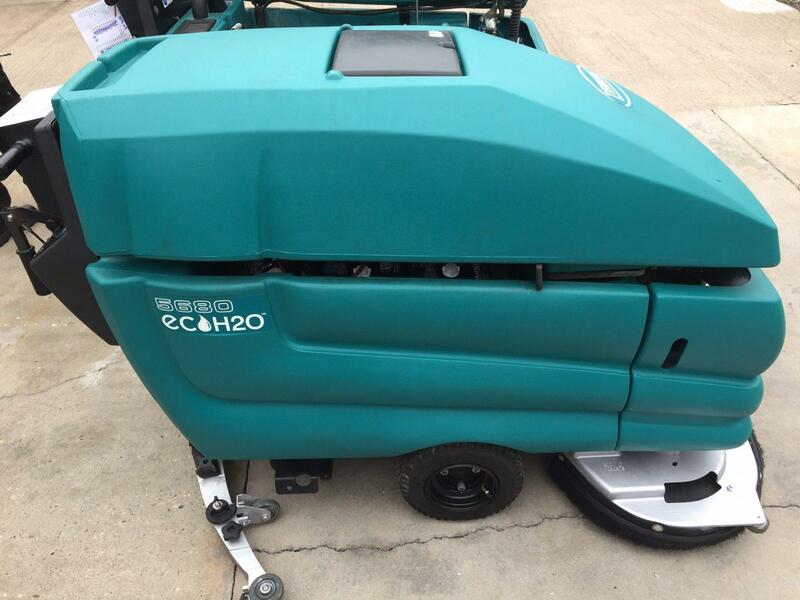 Brushes and squeegee can be easily removed for quick and simple daily maintenance. 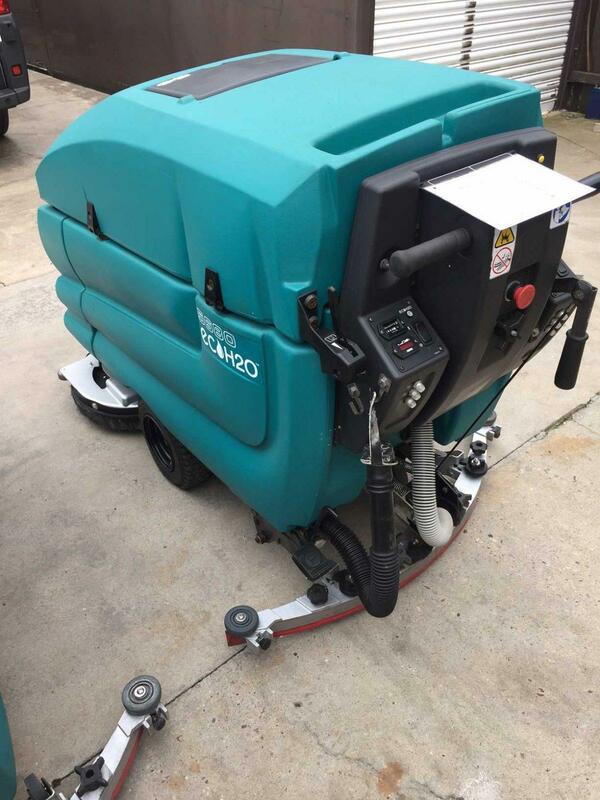 With a heritage of outstanding design and engineering, the 5680 delivers the consistent performance, reliable operation, and quality assurance cleaning professionals need along with the success they desire. We ensure that all our ex-hire equipment is checked and passed for further use. 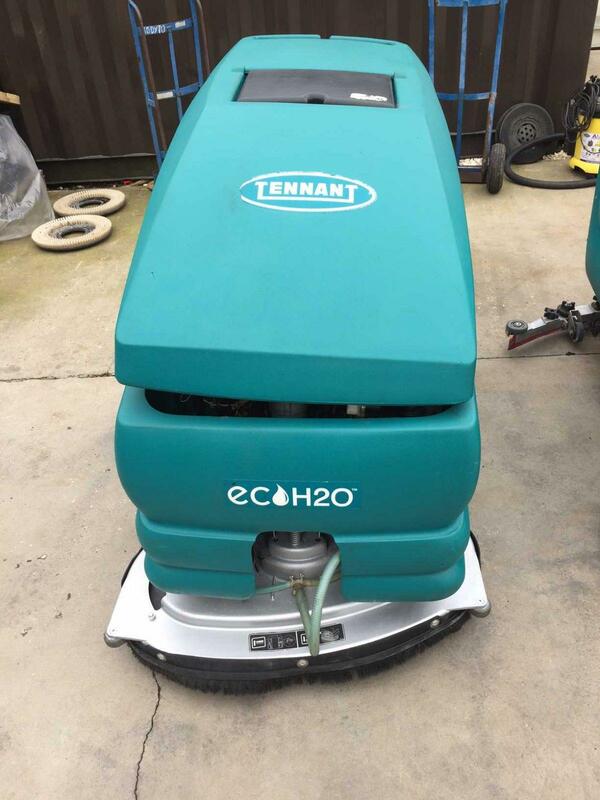 To get a quote for Ex-Hire Tennant 5680 (Battery) Floor Scrubber Drier please use the form below or call us directly on 0800 859 5151 to speak to one of our helpful staff.